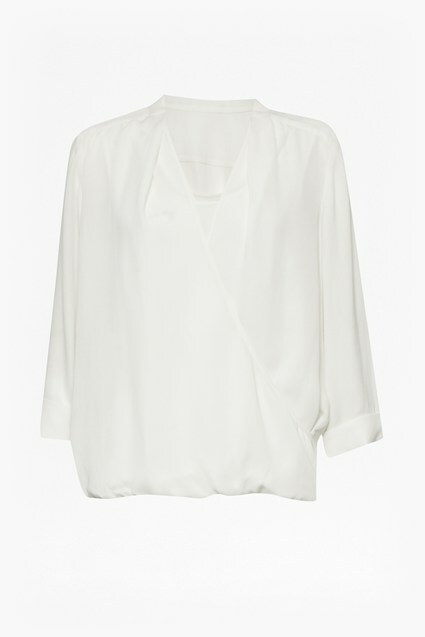 Invest in a loosely tailored blouse with wear-anywhere appeal this season. The Mayfair Blouse can be tucked into a printed pencil skirt or worn with slim fitting denim for a pulled together look that works, wherever you're going. Our model is 5ft 8” and is wearing a UK size S.